Summer Series Race #6: Endurance !! Please make sure you are ready to start on time at 6.15 and listen to the race briefing ! See you all on Wednesday !! 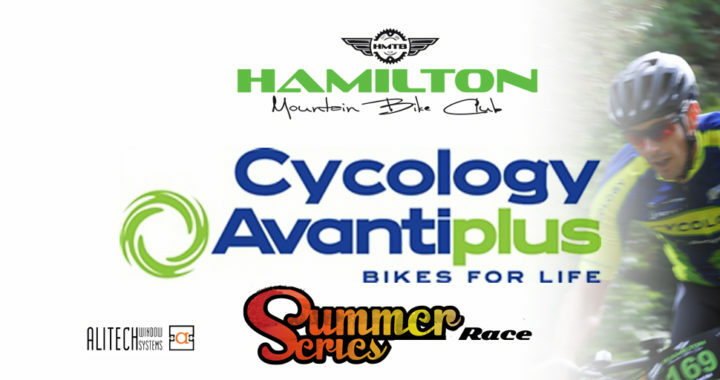 Posted in club, Summer Series and tagged Avantiplus Cycology, endurance, racing, Summer Series.